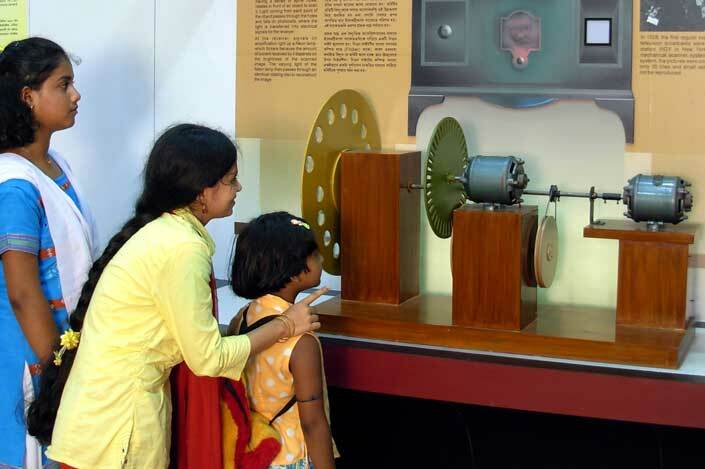 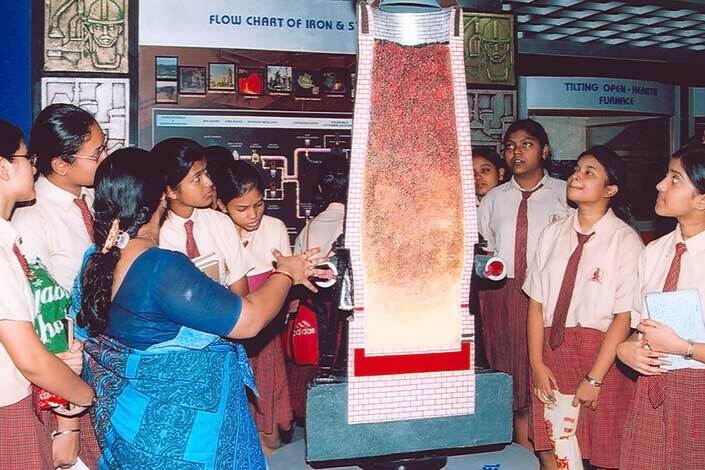 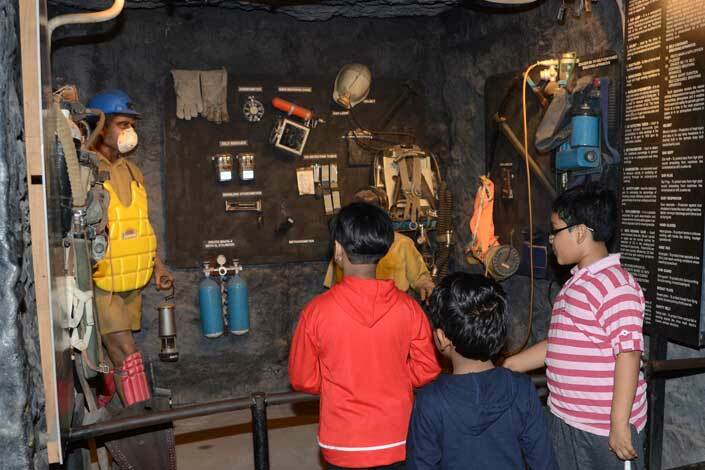 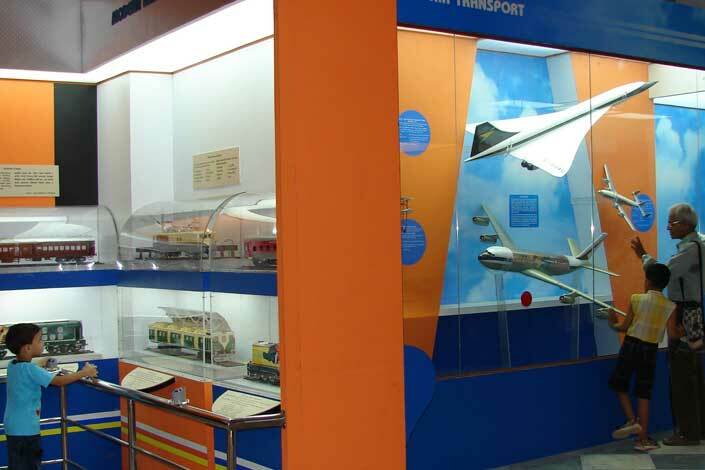 Birla Industrial & Technological Museum (BITM) in Kolkata, the first science museum in the country under the National Council of Science Museums (NCSM), Ministry of Culture, Govt. 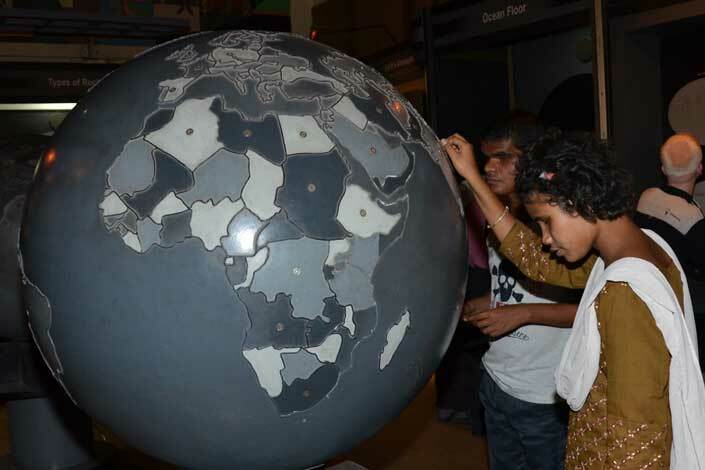 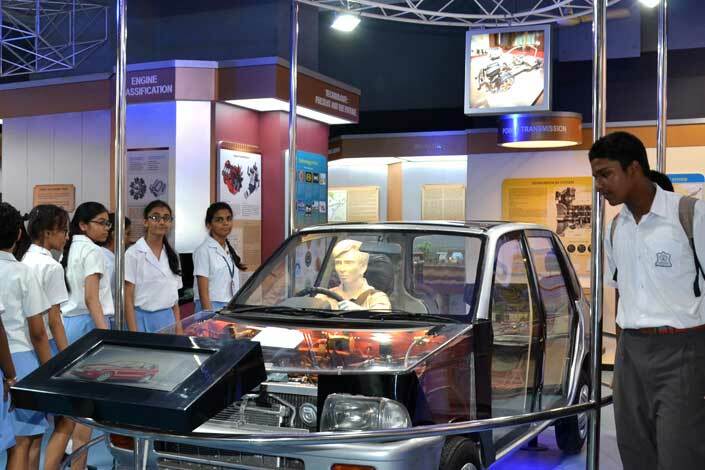 of India, is engaged in popularizing and promoting science especially among the youth through various interactive models, exhibitions, educational programmes and activities throughout the year. 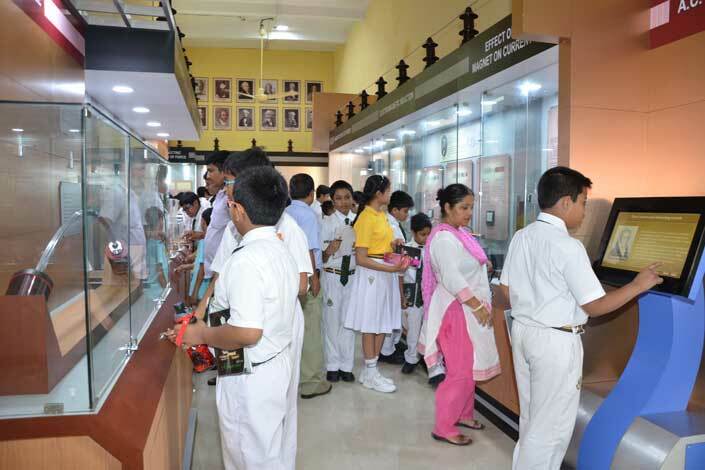 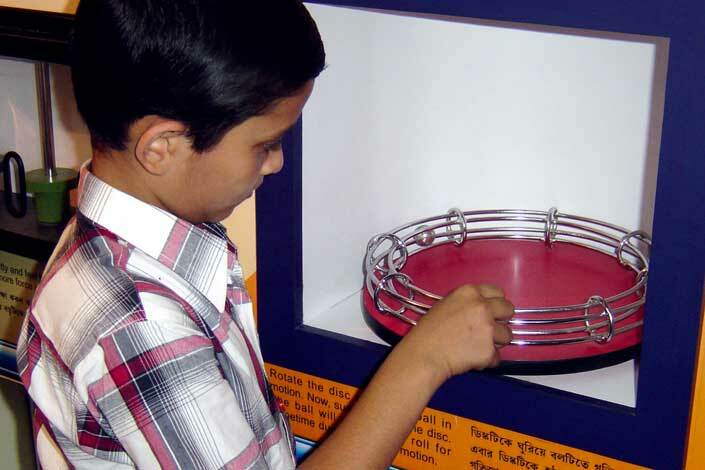 BITM facilities are specifically designed to augment the learning curves of the students not only on curricular concepts in basic physics, chemistry, mathematics, biology, astronomy, electricity, electronics etc., but also on current topics of interest in science & technology and related social issues. 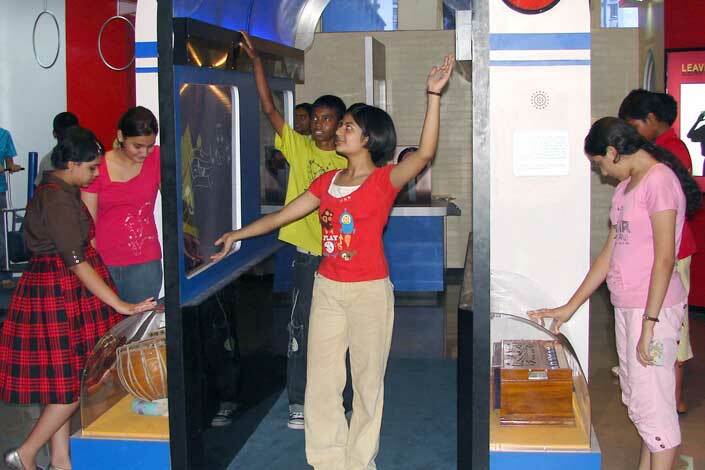 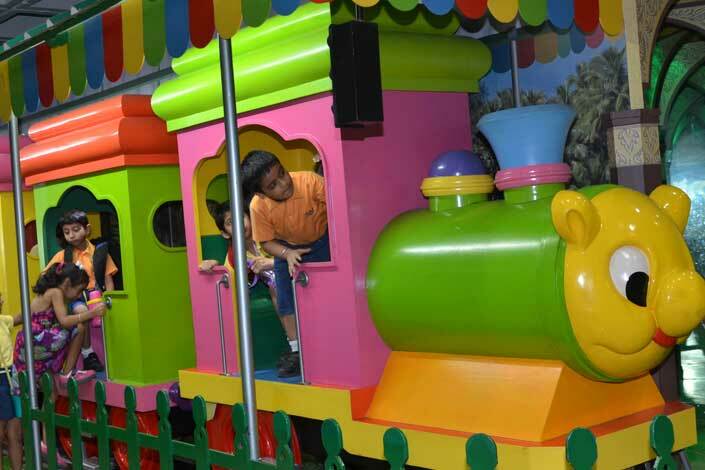 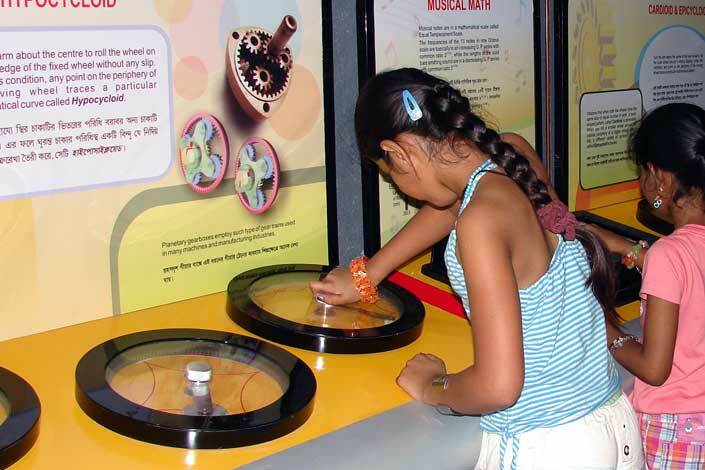 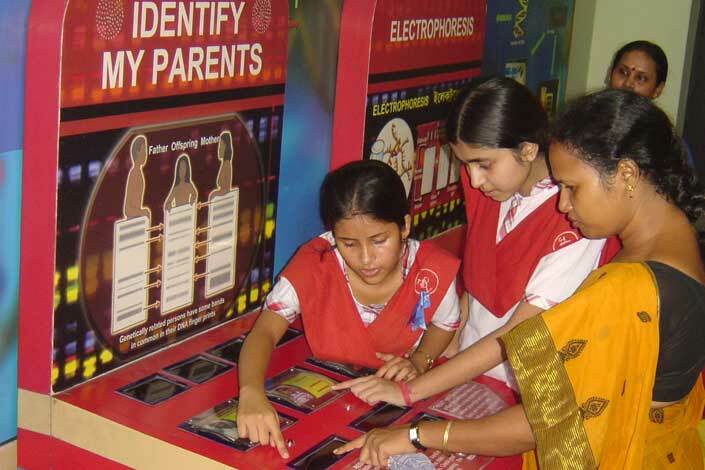 We also offer a number of very educative and exciting science shows for organized groups.